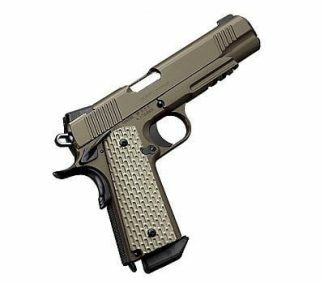 Sig Sauer just introduced their game changer the Sig Sauer P365 Nitron Micro-compact everyday carry pistol with unprecedented 10+1 full-size capacity, in a micro compact frame. Sig’s P365 Nitron is a striker-fired pistol with a clean crisp trigger pull that you expect from SIG. The Sig Sauer P365 Nitron is super Lightweight and very easy to conceal, it is chambered in 9mm and rated for +P ammunition. Sig’s P365 comes atandard with SIGLITE night sights and a 10-round flush fit magazine, and a 10-round pinky extension magazine. 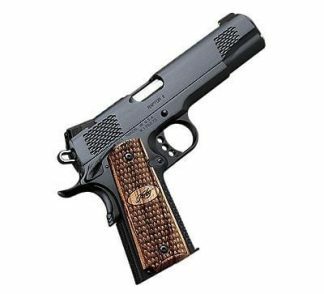 Sig offers a optional 12-round extended magazine, which allows The Sig p365 optional mag allows you to carry a impressive 13 rounds. 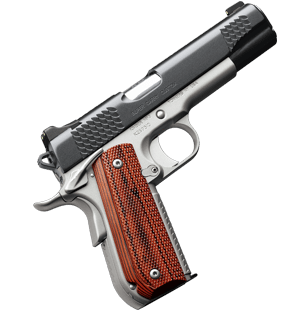 This new Sig pistol allows you to carry it 365 days a year, Everyday!. 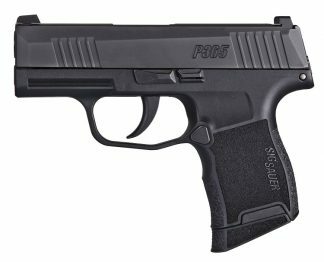 Xtreme Guns and Ammo Carries a Large inventory of SIG SAUER P365 Pistols in Stock at all times, including the Sig Sauer P365 Nitron Micro-Compact. 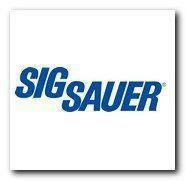 Feel Free to Call us at 832-363-3783 on all you Sig Sauer Pistol and Handgun Needs. You can also chat with us during regular chat hours Online.